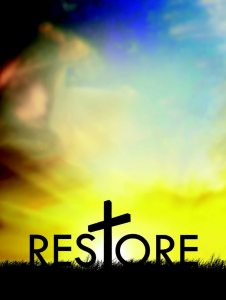 REStORE is the men’s ministry element of St Matts and is part of the Christian Vision for Men (CVM) network. We meet regularly to explore God’s word and to provide fellowship to one another as well as serving the community in Tunbridge Wells. We also run a series of social events aimed at building strong relationships between the men in our congregation. REStORE is open to men of all ages from 16 upwards and we welcome men from outside the church.